The Montezuma Oropendola inhabits forest canopy, edges and old plantations. 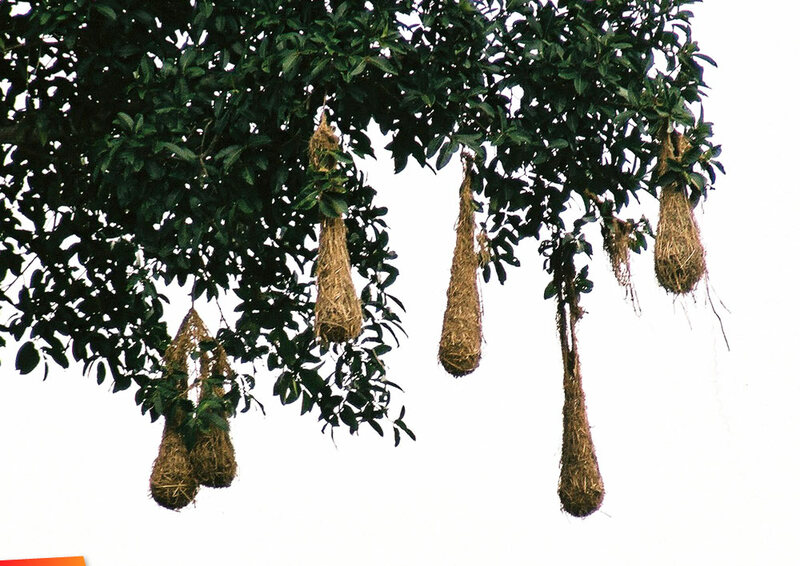 It is a colonial breeder which builds a hanging woven nest of fibres and vines, 60–180 cm (24–71 in) long, high in a tree. Each colony has a dominant male, which mates with most of the females following an elaborate bowing display. The female lays two dark-spotted white or buff eggs which hatch in 15 days; the young fledge in 30. There are typically about 30 nests in a colony, but up to 172 have been recorded. The Montezuma Oropendola (Psarocolius montezuma) is a New World tropical icterid bird. It is a resident breeder in the Caribbean coastal lowlands from southeastern Mexico to central Panama, but is absent from El Salvador and southern Guatemala. 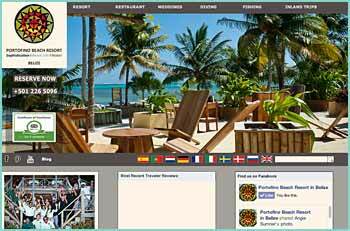 It also occurs on the Pacific slope of Nicaragua and Honduras and northwestern Costa Rica. 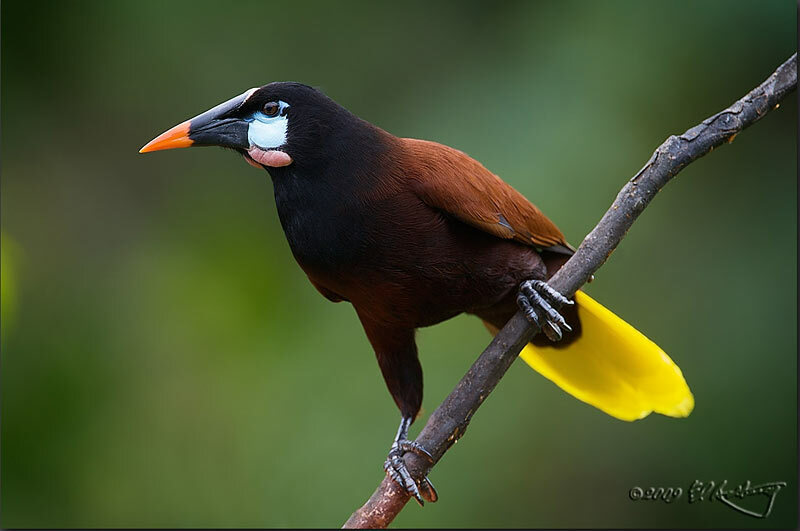 It is among the oropendola species sometimes separated in the genus Gymnostinops. The English and scientific names of this species commemorate the Aztec emperor Moctezuma II. The sexes are very different in size; the male is 50 cm (20 in) long and weighs 520 g (18 oz); the smaller female is 38 cm (15 in) long and weighs 230 g (8.1 oz). Adult males are mainly chestnut with a blackish head and rump, and a tail which is bright yellow apart from two dark central feathers. There is a bare blue cheek patch and a pink wattle, the iris is brown, and the long bill is black at the base with a red tip. Females are similar, but smaller than males with a smaller wattle. Young birds are duller than adults and have a paler and less demarcated bill.